D’Amore Personal Injury Law, LLC. 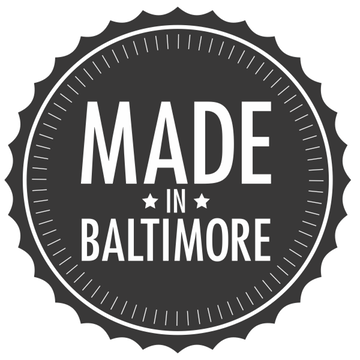 If you want your product or organization listed, drop a “Made with ♥ in Baltimore” link on your site, and send us an email - hello@madewithloveinbaltimore.org. The Made in Baltimore seal was designed (in Baltimore) by Elizabeth Eadie.